Aquascaping is the term used to describe the technique of designing aquarium landscapes. This is the place for plant compositions, for the reproduction of a landscape above water or for natural biotopes. An aquascaping aquarium contains no or few fish and invertebrates. This way the nutrient supply for plants is reduced and their growth is limited. 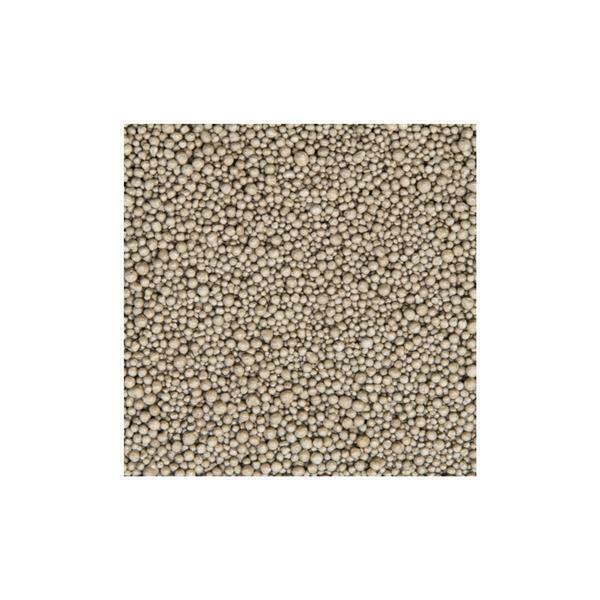 Nitrogens, phosphorus and other minerals become scarce substances and need precise re-dosing. The plants need light for their healthy growth in a beautiful underwater landscape, CO2 and the right nutrients. 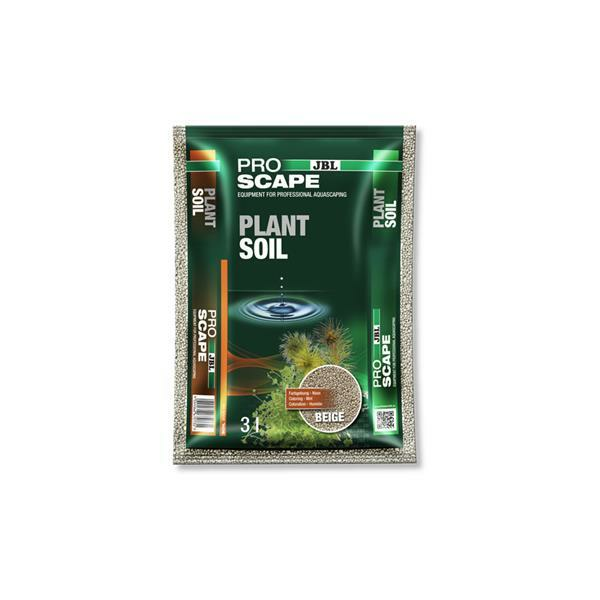 ProScape soils are dedicated substrates which have been especially adapted to the requirements of the aquascapers. Soils are not neutral to water but have a softening effect. They make the water softer and acidify the water just enough to slide the pH value slightly into the acidic range. The JBL plant soils are rich in nutrients and supply the plants with both nutrients and minerals, whereas ShrimpsSoils are lower in nutrients. Rinse the substrate briefly under tap water to wash away any abrasion caused in transport. To avoid accumulation of minerals in the water, carry out a 50 % water change every 2 to 3 days in the first two weeks after filling. The softening effect decreases in the course of time because the influence of the water values depend on the input water values and the intervals between the water changes. Izredno lepa močvirska korenina za majhne akvarije in vivarije. Sesalna cev za povezavo s 16/22 mm mehkimi cevmi.